How do I Choose the Best Vinyl Bean Bag Chair? 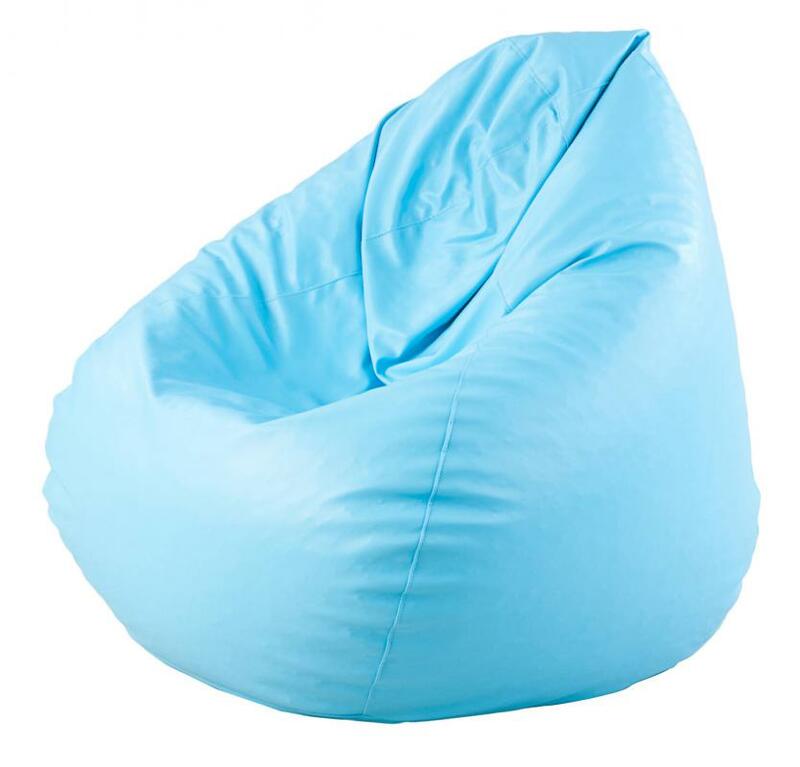 Bean bag chairs are a popular furniture staple for kids' rooms and college dorms. If you are interested in adding a vinyl bean bag chair to your home, you may be glad to know that the wide selection allows you to choose one that perfectly suits your house. For example, you should choose one with a color and design that complements your décor. You should also consider the size of the bean bag chair, keeping in mind who will use it most, as well as where you will put it. Additionally, it is wise to think about the type of filling you want, as some kinds are deemed safer than others, especially around children. Bean bags come in various colors, so it should not be difficult to find one that matches your home décor. Before you choose, consider where you will likely keep the vinyl bean bag chair, as this may play a part in the best shade for your home. For example, pastels are often best in childrens' rooms since they evoke a sense of fun, while muted or neutral colors are usually ideal for the typical living room. You should also decide whether you want a design on the bean bag chair, as interesting patterns and athletic team logos are often available. Another detail to think about is the size of the vinyl bean bag chair, as there are different ones available. First, consider who will likely use it most, keeping mind that smaller bean bags are best for children, while the larger ones are good for either adults or anyone who likes to stretch out while relaxing. Additionally, you should make sure that it will fit in the area of the house where you plan to put it. An oversized vinyl bean bag chair can make a small room feel crowded, while a miniature chair can look odd in a larger room. The final detail to think about is the type of filling you want, as you might be surprised at the varying materials available. One of the most popular fillings is polyurethane foam, which is known for being soft and allowing the bean bag chair to return to its original shape after being squished down. There are other fillings that are appropriate for the typical vinyl bean bag chair, but they have a few pros and cons. For example, dried beans may be considered environmentally-friendly, but they also carry the risk of attracting bugs. 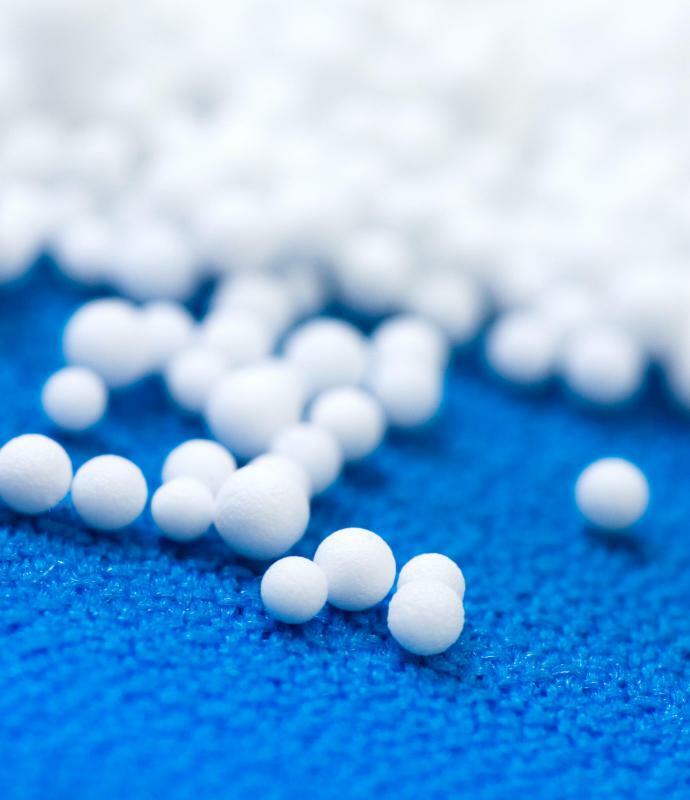 On the other hand, polystyrene beads may be used in some bean bags, but their tendency to possibly leak out of the chair over time may be dangerous for small children who may ingest the beads, so this filling is not usually recommended for homes with young kids. How do I Choose the Best Foam Bean Bag Chair?